This Strip Copper lines Prototype Boards help you to test a circuit or finalize a project easily. 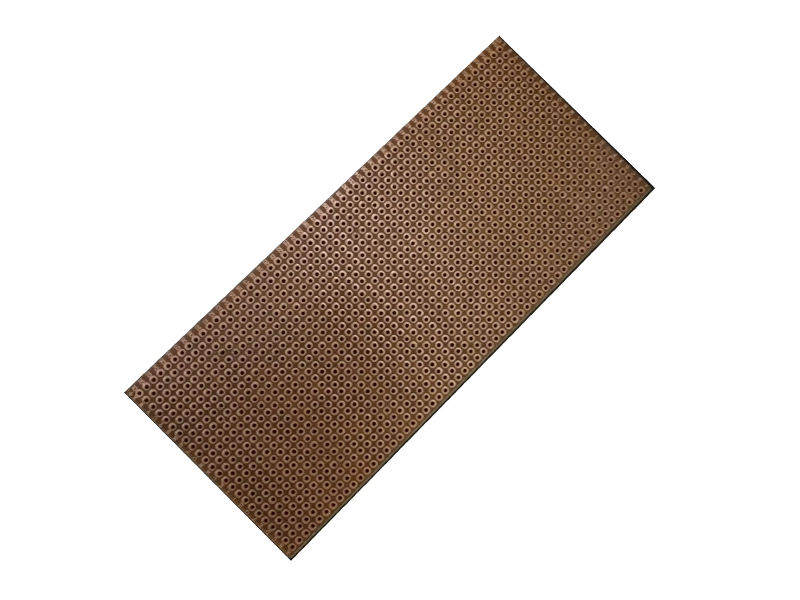 This board have 1344-copper dot with holes. This copper lines will help you to connect component and you have to care not to short circuit.